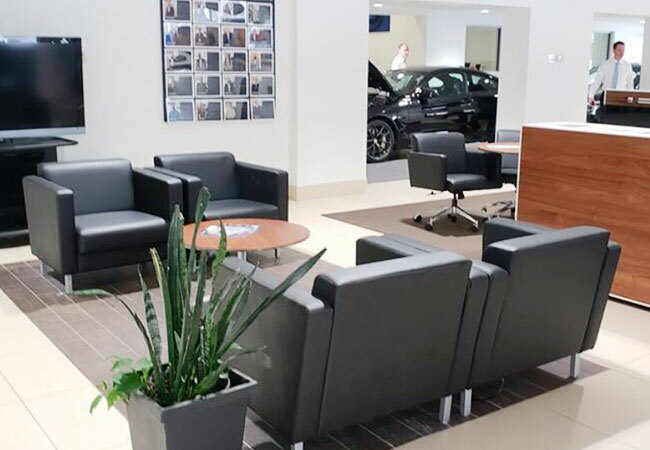 Wheel Alignment is a routine maintenance service for every BMW car, truck, crossover, and SUV that intends to maximize tire life and passenger safety. Modern driving factors can cause wheels to get out of alignment; hitting a pothole, nudging a curb while parallel parking, or running over a heavy object can cause wheel angles to move out of factory specifications. 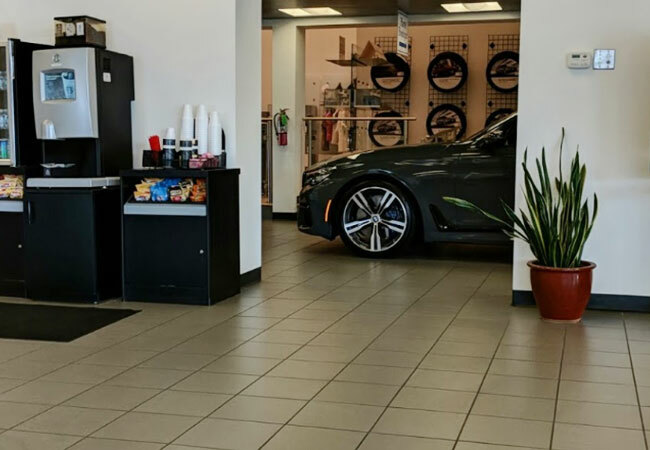 When this happens, it is essential to correct wheel angles with 4-Wheel Alignment Service to reap the rewards of adherence to the maintenance schedule outlined in the BMW owner’s manual. When the flat surface of the road meets the flat surface on your tires, the wheel-tire assemblies will be perfectly aligned. 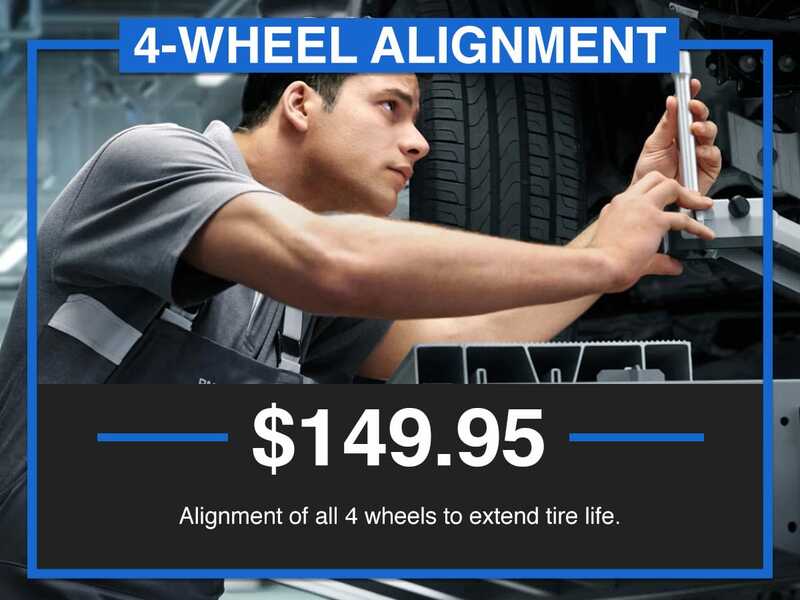 Another way to explain 4-Wheel Alignment is making sure that opposite wheels are parallel to each other while being perpendicular to the road at a 90-degree angle. There are three pivot points where each wheel meets the handling components that highlight the three angles evaluated and reset during 4-Wheel Alignment Service. 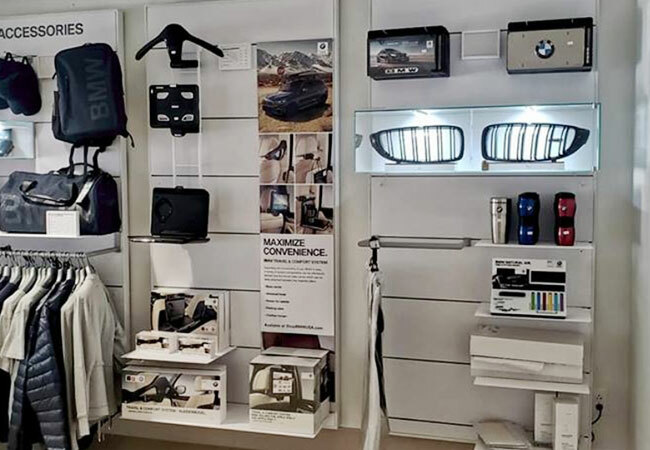 A Certified BMW Technician will use computerized wheel alignment equipment fitted with laser technology that can assess wheel angles and reset them to precise factory specifications. 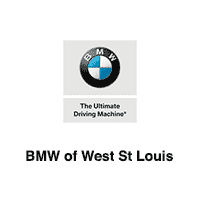 Every 4-Wheel Alignment Service at BMW of West St. Louis features a member of our Certified BMW technician crew. We will assess the wheel angles on your BMW car, truck, crossover, or SUV and reset them using computerized wheel angle equipment. 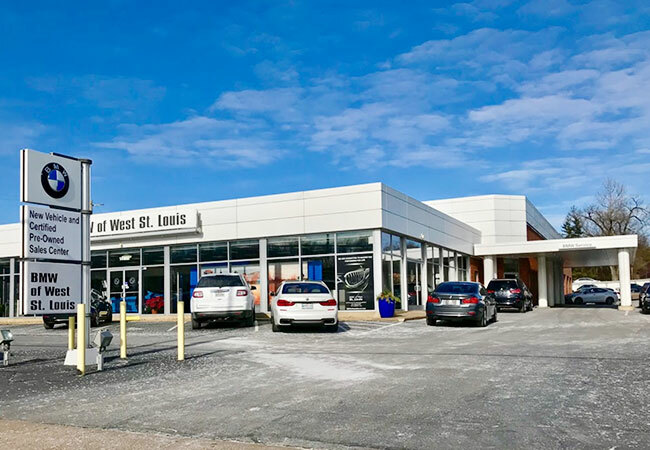 BMW of West St. Louis is conveniently located in Manchester within the larger St. Louis metropolitan area near Chesterfield, MO and Wildwood, MO.